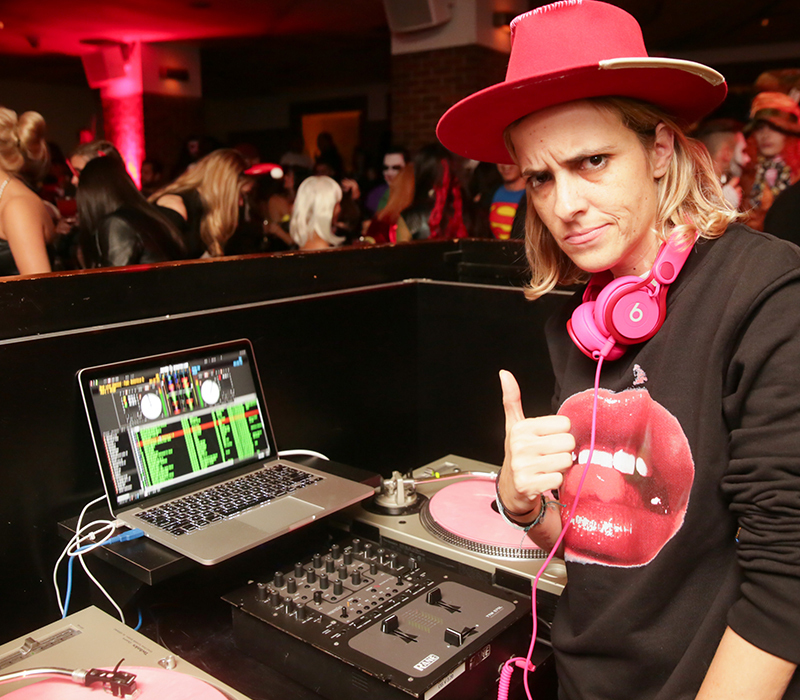 We checked in with Samantha Ronson over Halloween weekend to see what she's been up to. 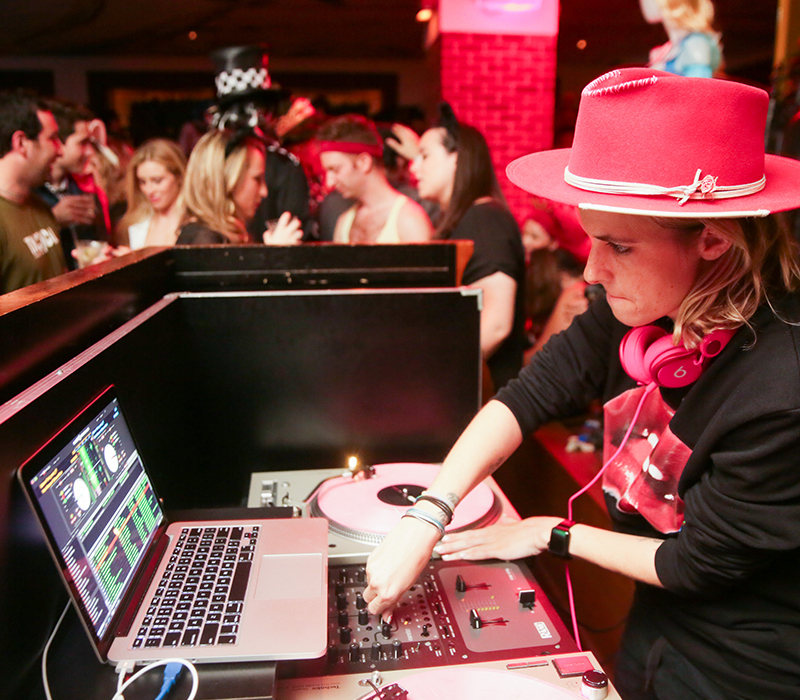 Notable DJ and Musician, Samantha Ronson has been always immersed in the music industry since day one, and continues to build her own empire. 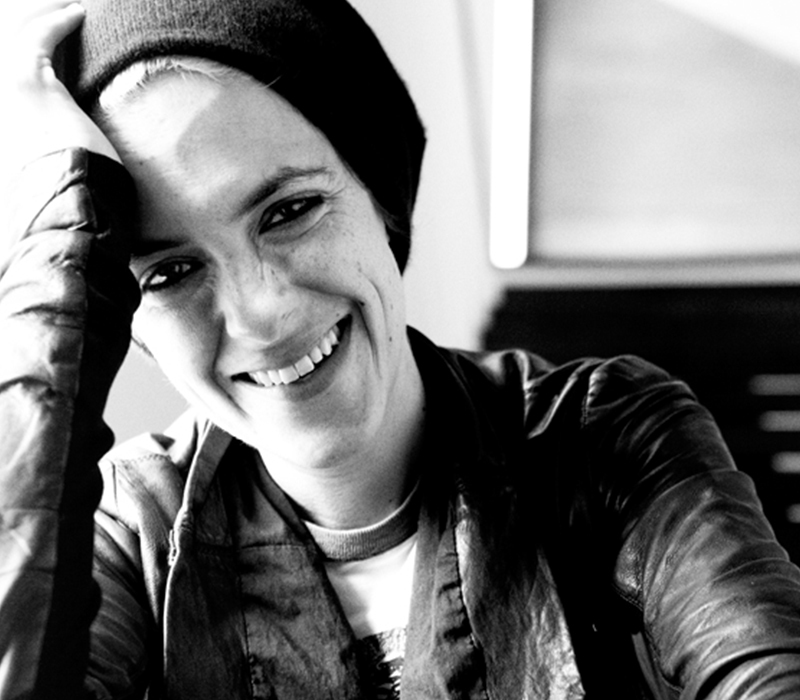 From djeejaying around the world to managing her own record label, she always gives fans something exciting to follow. Next up, make sure to look out for her sounds on Beats 1 for Apple Music. When she's not traveling, she resides in Los Angeles but we got her to New York over the weekend, where she spun at Hudson's Alice in Wonderland inspired Halloween soiree, "Through the Looking Glass." Party go-ers sipped on cocktails and danced to her tunes all night long. 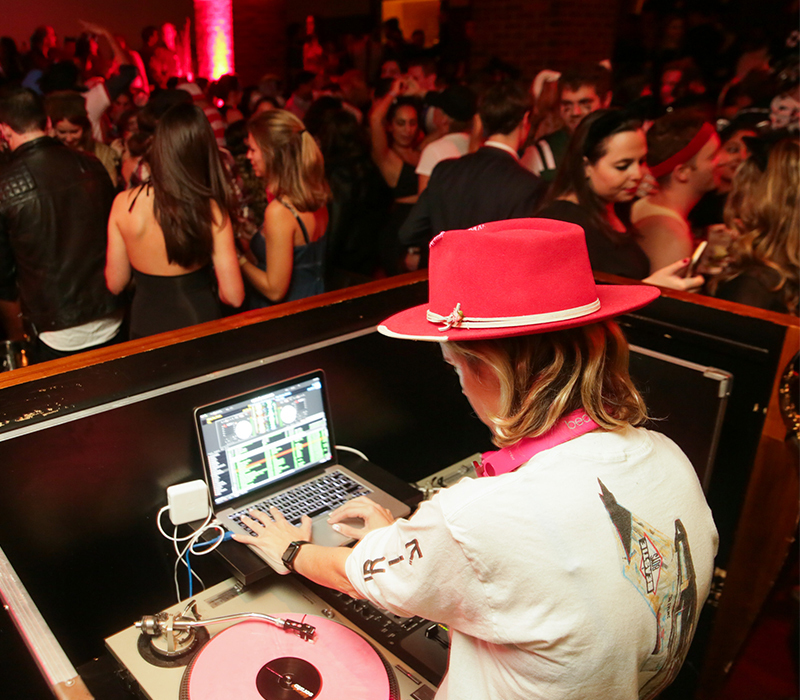 What are your favorite kinds of gigs to spin? The Ones where people aren't so busy "being cool" that they forget to dance. Being more present...oh you mean "work?" Deejaying all over the place and working on beats 1 for Apple Music when I'm home in LA. Oh yeah, I also just released a song called Angry Songs which I co-wrote with the producers and artists, Sterling Fox. I really do love the song and hope everyone checks it out. It really is a cool piece of music. Who's your favorite artist currently? Anyone upcoming we should look out for? I just went back a few decades and revisisted Liz Pair's, "Exile in Guyville." What an epic album. As for upcoming artists, tune in when I'm featured on Beats 1! My brother, Mark Ronson's, 40th birthday this past September. He had The Brand New Heavies, Brand Nubian and Pete Rock and CL Smooth perform. Then after the show I deejayed and had the opportunity to keep that amazing vibe going. One of the most enjoyable parties I've ever been to. Biggest pet peeve when you're deejaying? When I'm asked, "Why aren't you smiling?" I think I hate that question the most. If you could choose one DJ to spin with who would it be? 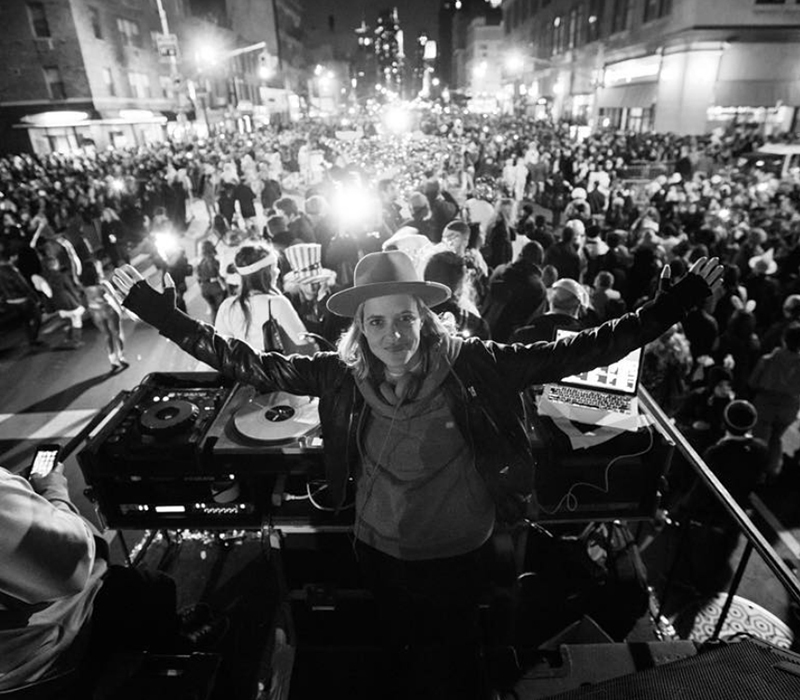 How does the music scene change from city to city? Especially LA to New York? Do you have a preference? Very few records don't translate from city to city, now that technology has made everything so accessable. Hit songs are pretty universal, and everyone likes them, so I play the hits. Whenever you're in New York, what are your go-to spots? I love that you can walk everywhere....My favorite restaurant for dinner is definitely Bar Pitti. For drinks with friends and late nights I'd chose Cabin.